HOW MANY PEOPLE MUST DIE BEFORE IT'S NOT A PHONY SCANDAL? Obama obfuscates to hide his and those of his accomplices blood guilt as he is busy "transforming the United States of America" as he promised. "It is all coordinated. "These aren't coincidences, the terms that they (Obama and friends) are using and the distractions and diversions that they're kind of shoving down our throats right now, that's pretty sad. Greta, the bottom line is something is up and what Obama is doing right now is trying to run out the clock for some reason. And they're orchestrating chaos." You can watch Palin speak about this with great passion here. Yes,I think she has figured it out, like many Americans. He is "up to something". That something, is the end of the United States "as we have known it". Mario González Rodríguez handcuffed and surrounded by masked men holding guns in a video released before his death. 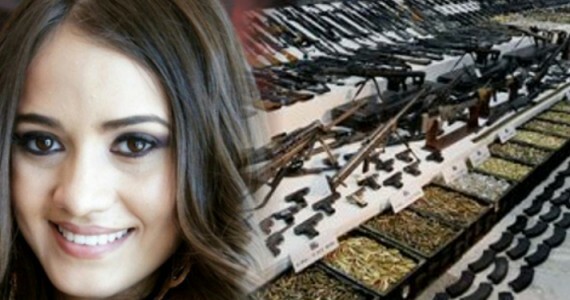 In December 2012 a gun was found at the scene of a shootout between a Mexican drug cartel and soldiers where beauty queen died was part of the botched “Fast and Furious” operation. Maria Susana Flores Gamez was killed in the shootout. On September 11, 2012 four Americans, including Ambassador Chris Stevens, were killed when terrorists attacked the US consulate in Benghazi. 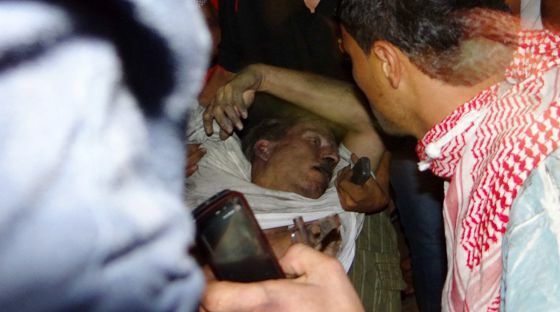 The body of Ambassador Stevens was dragged from the consulate hours later. 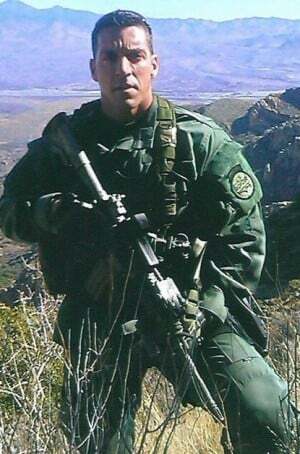 The Obama administration lied about the attack and refused to call in reinforcements to rescue the staff. To this day no one knows where Barack Obama was hiding the night our men died. This week Barack Obama said the GOP is focusing on phony scandals. So the question is – How many people must die, Mr. President, before we have a legitimate scandal?